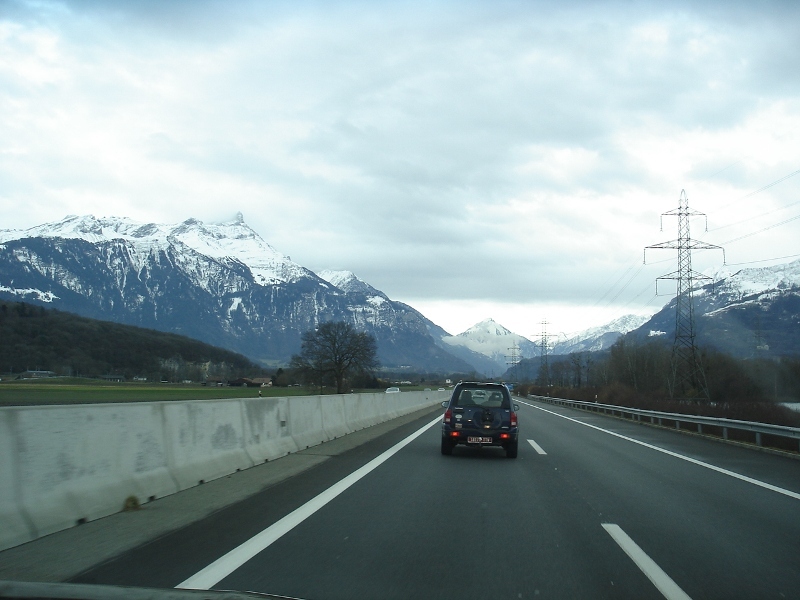 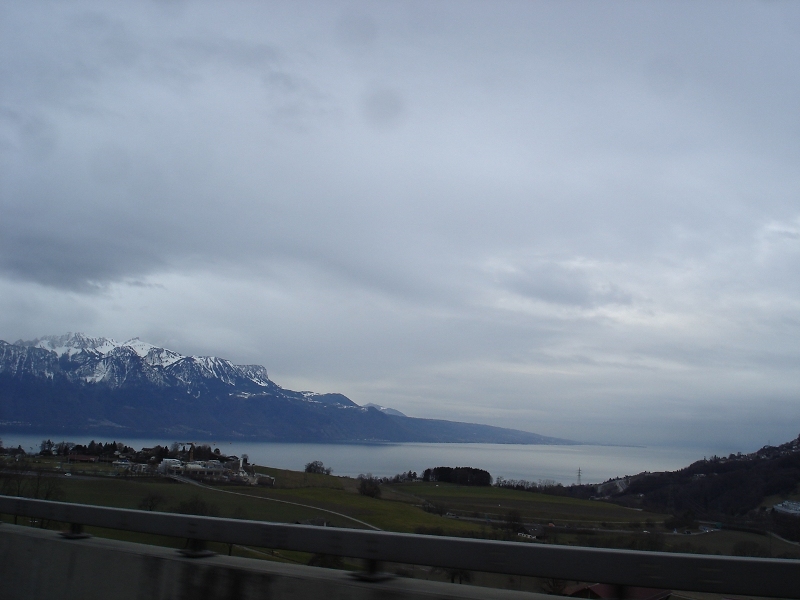 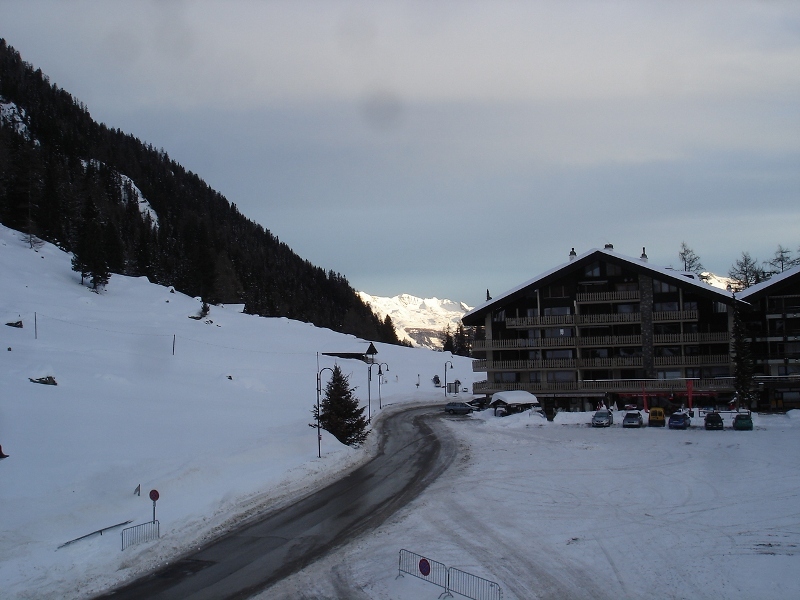 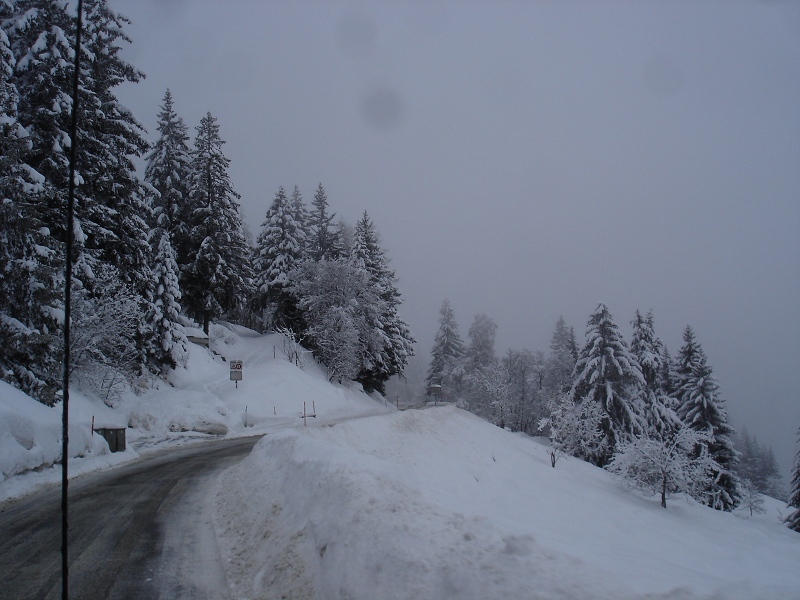 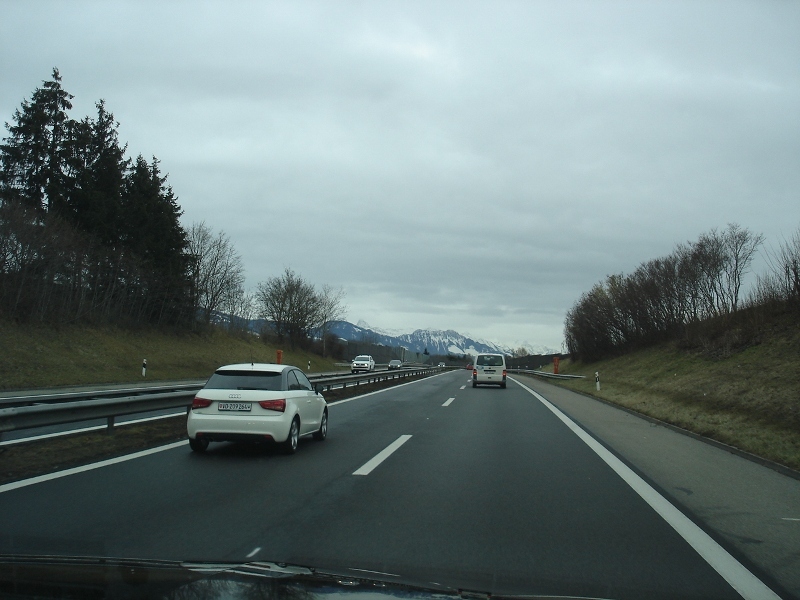 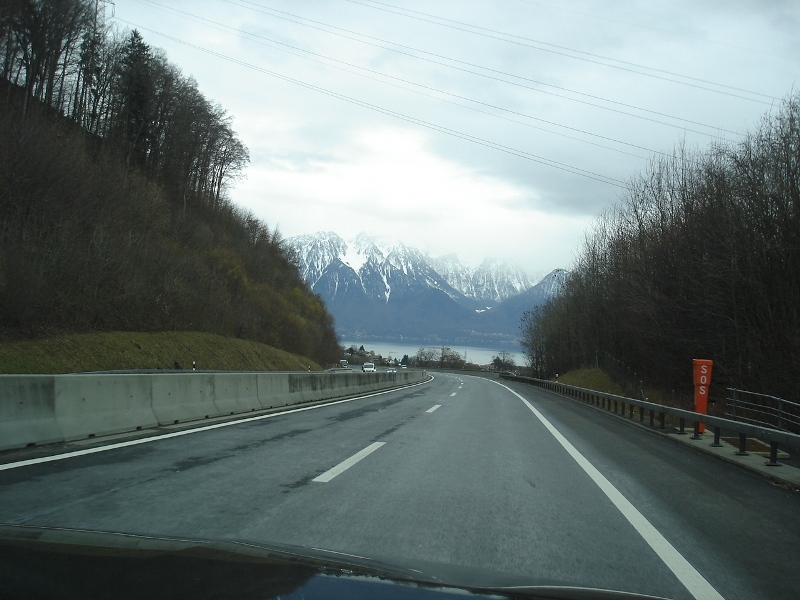 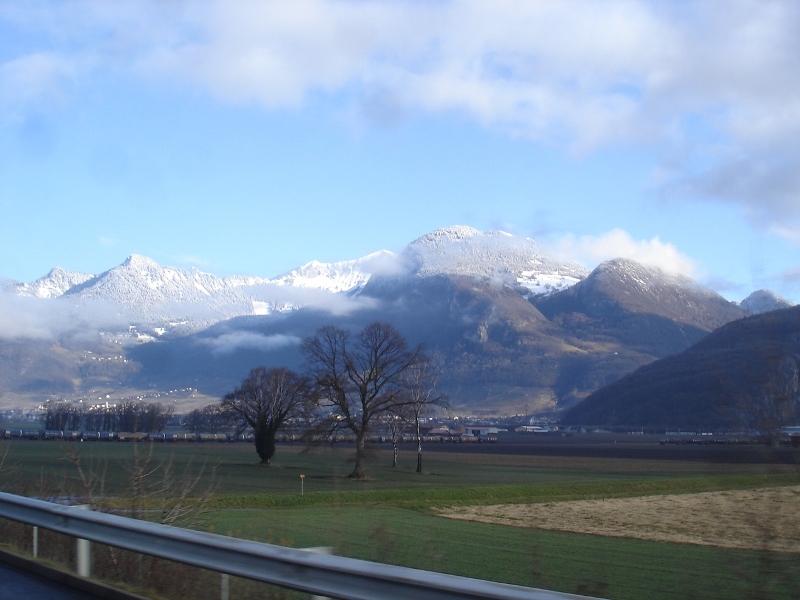 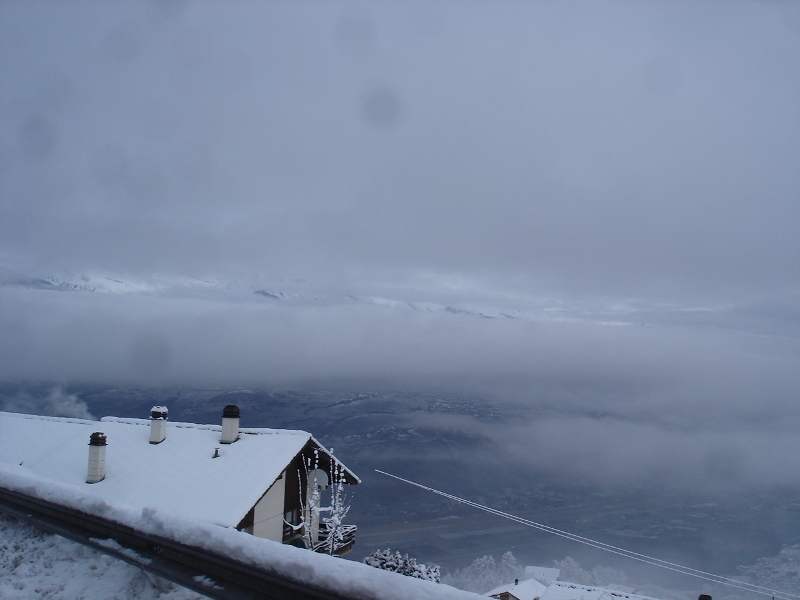 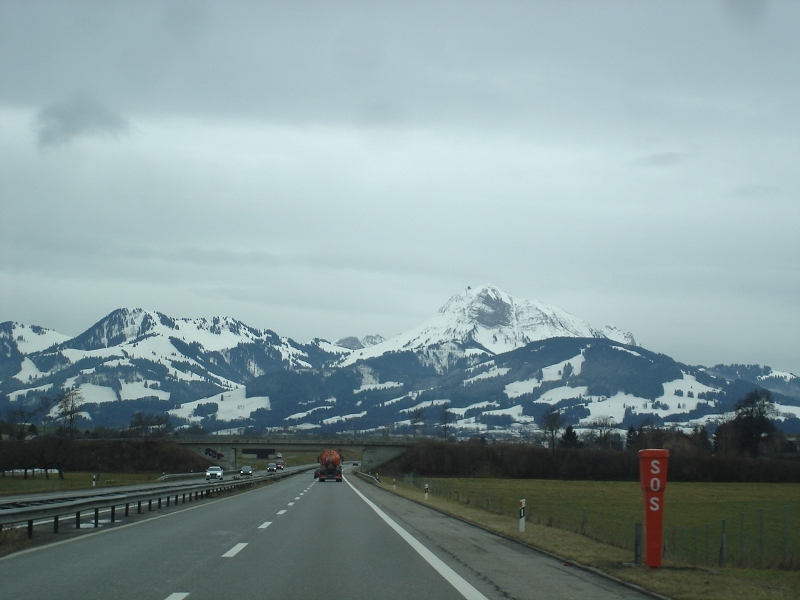 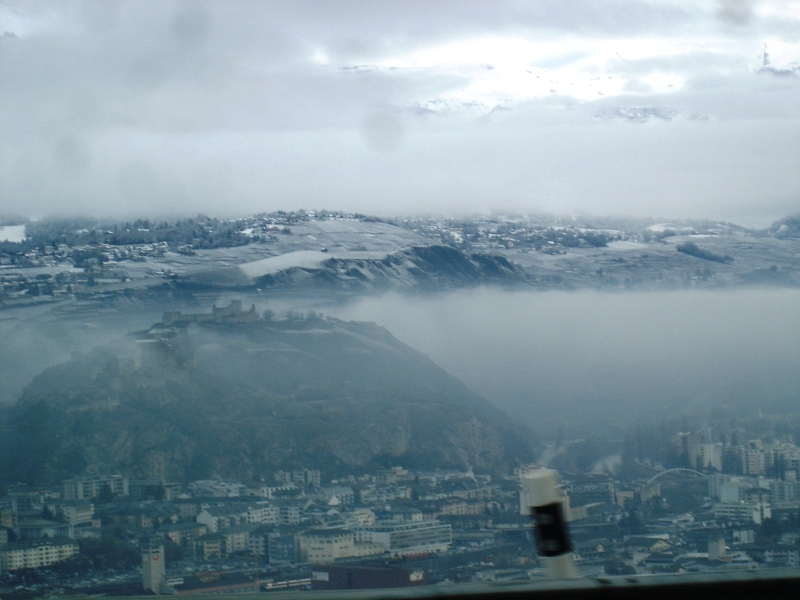 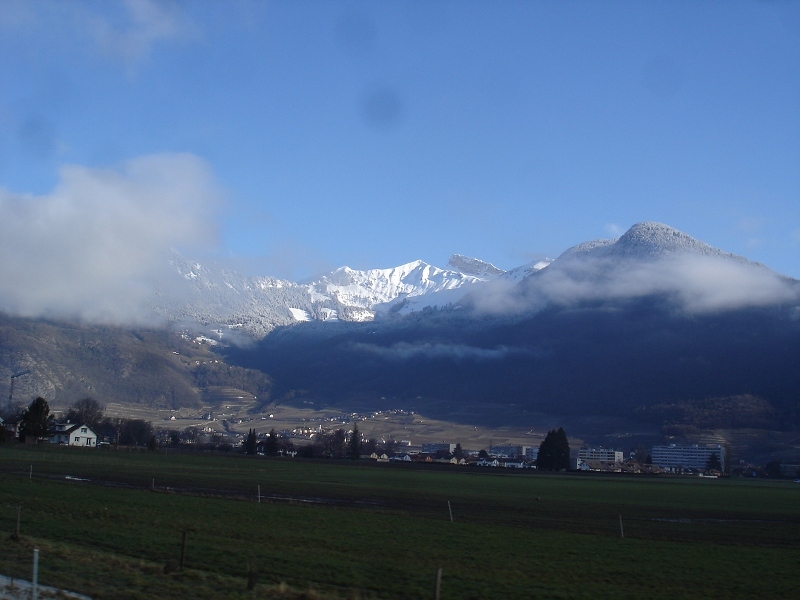 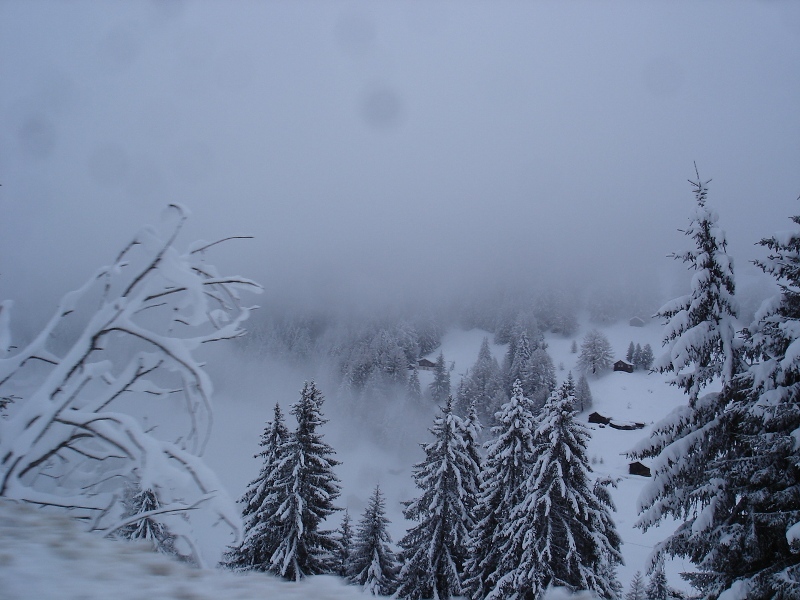 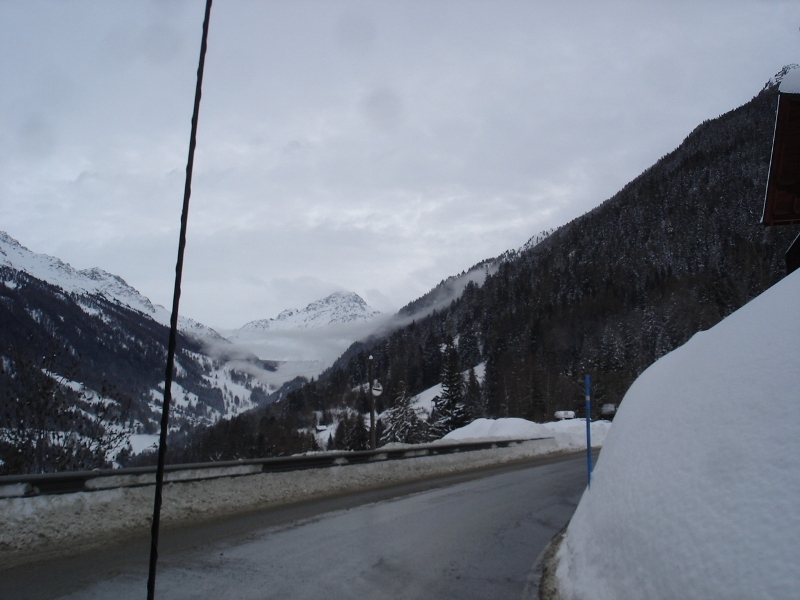 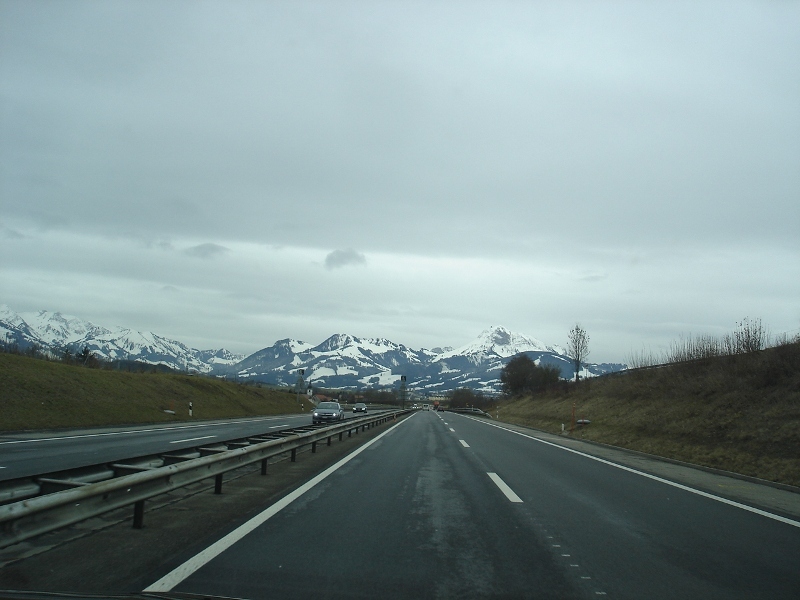 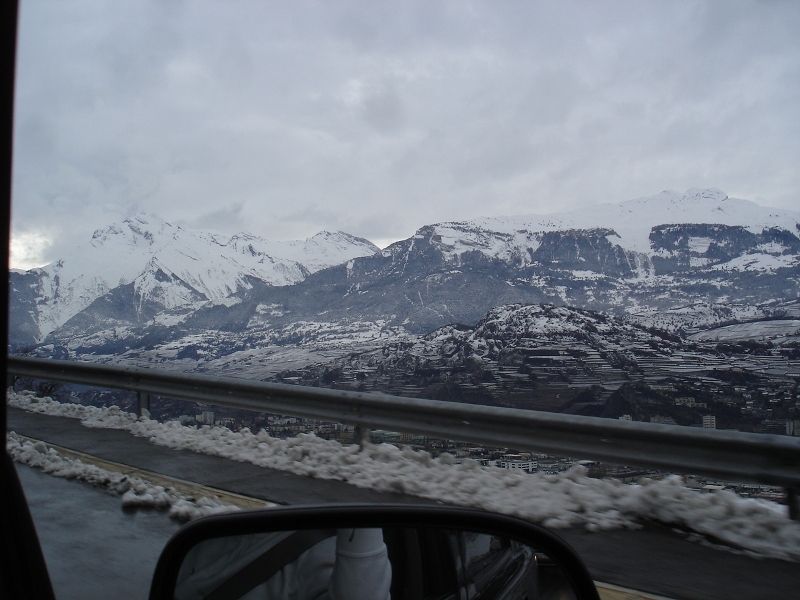 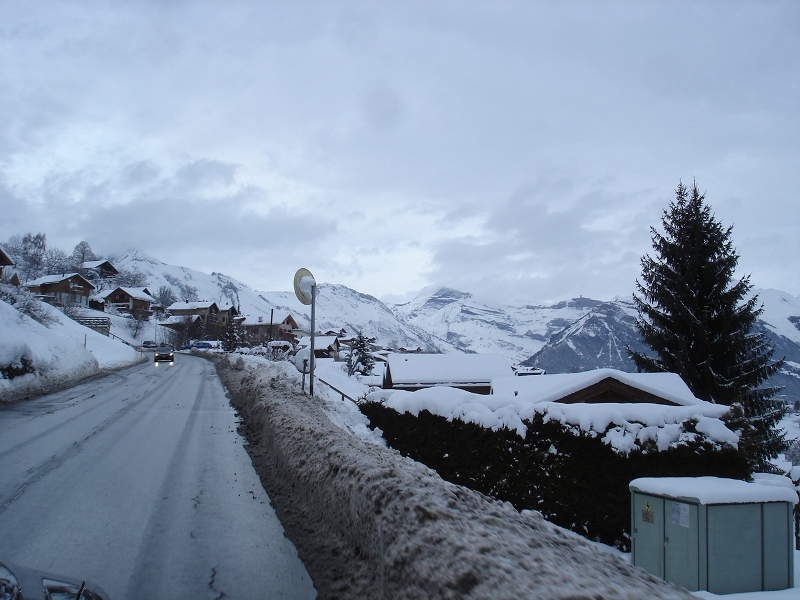 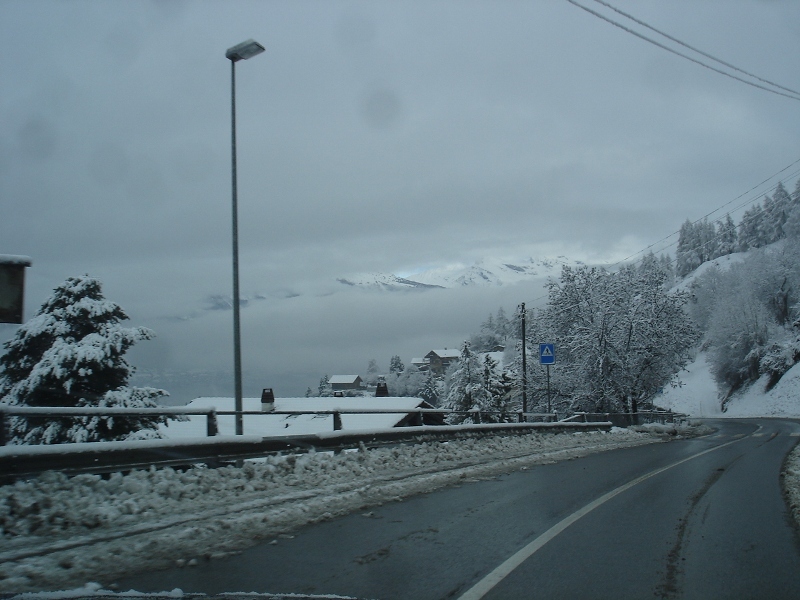 We visited the Siviez and the 4 Vallees Switzerland during Feb 2014. 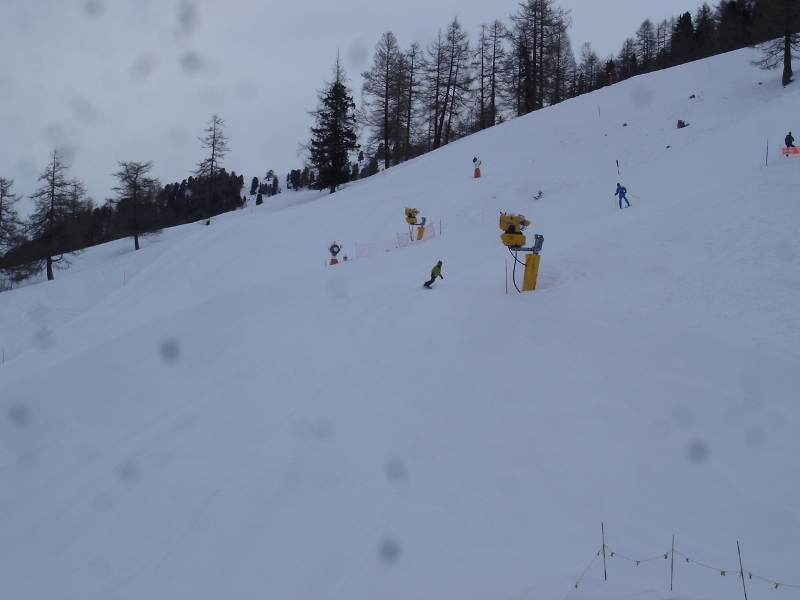 Weather conditions were good on Sat and then overcast, cloudy and snow for Sun. 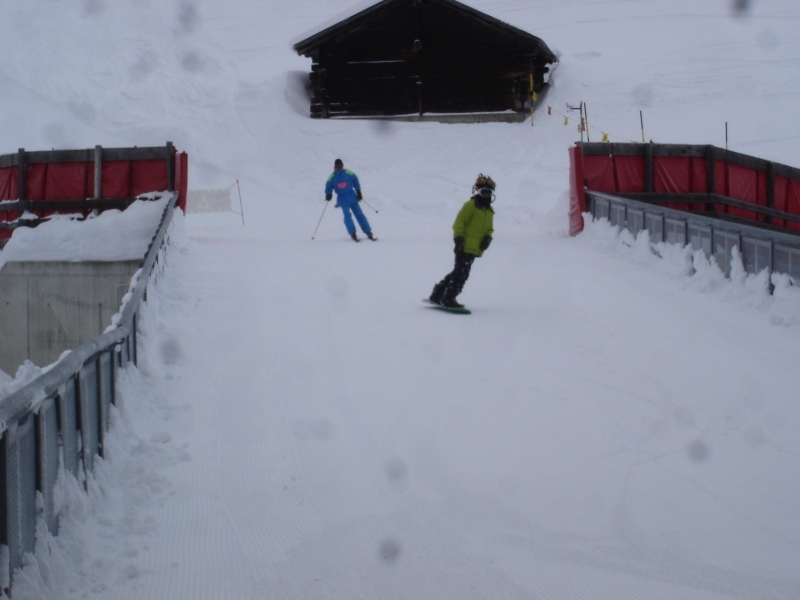 Skiing/snowboarding conditions were great. 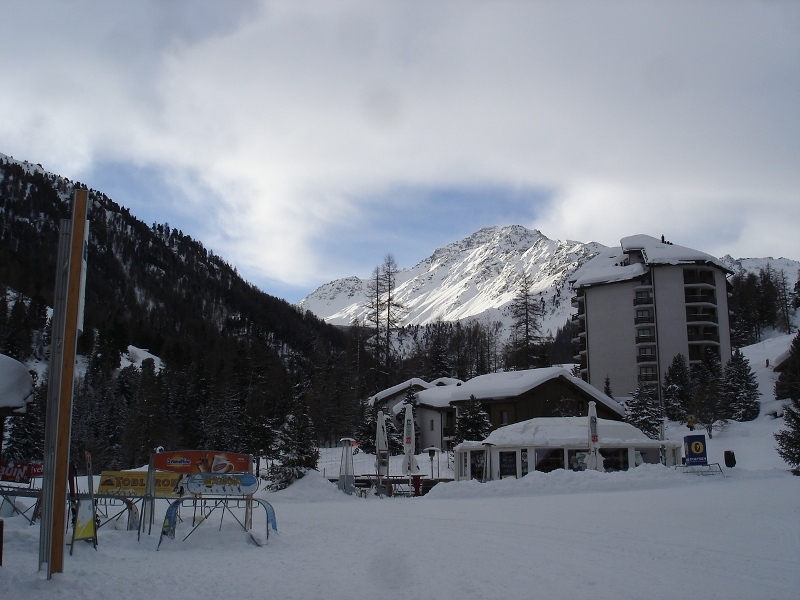 We stayed at the Hotel de Siviez right in Siviez across the parking lot from two chair lifts and two gondolas. 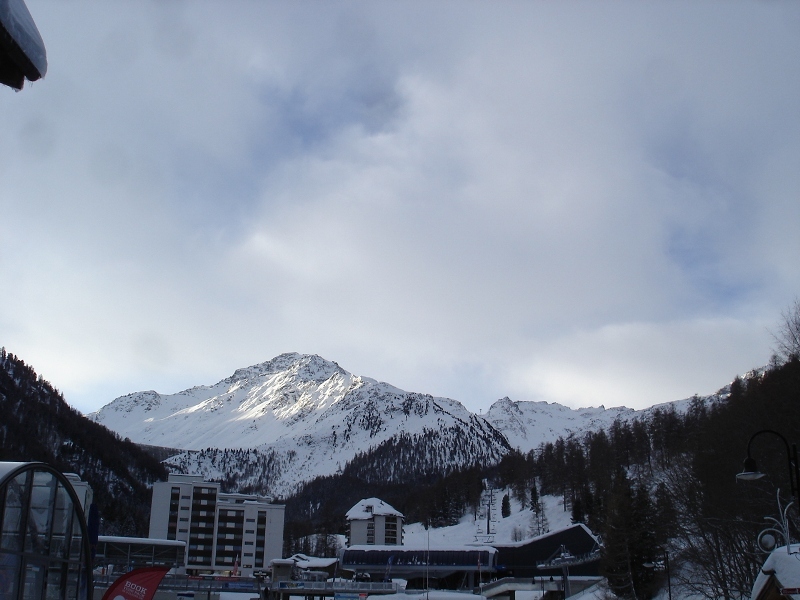 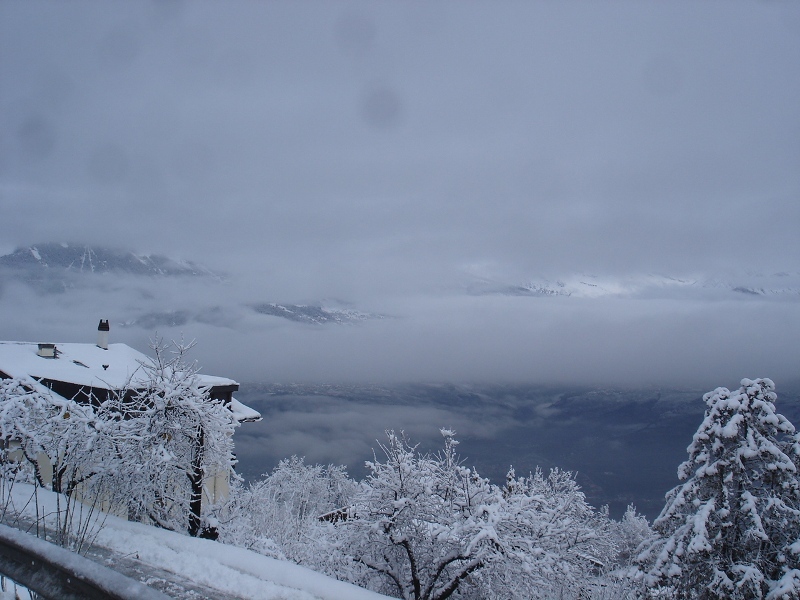 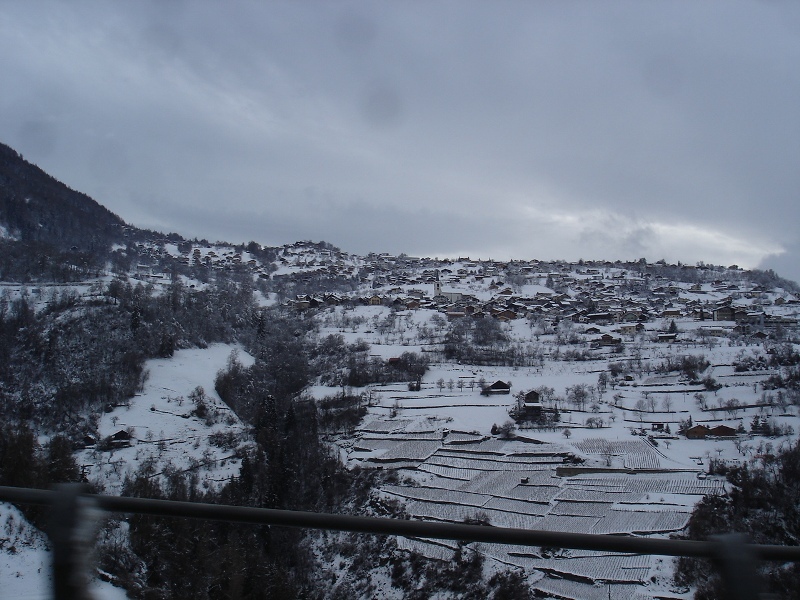 This is part of the 4 Vallee system often referred to as Verbier for the largest town. 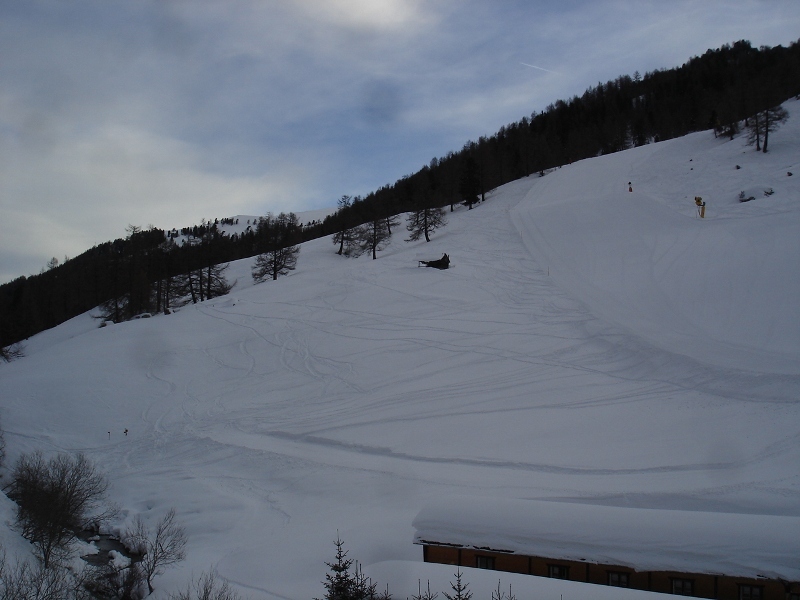 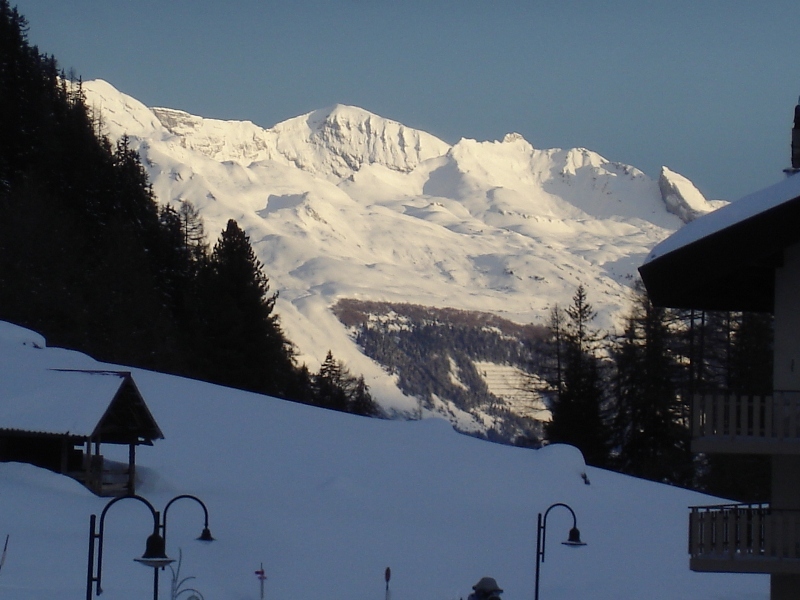 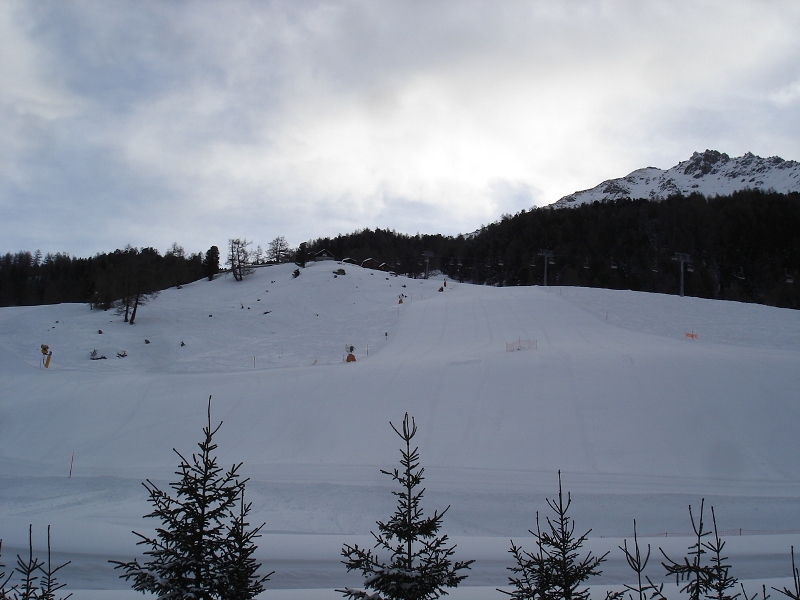 4 Vallees has about 412 kms of piste/ski trails available with a lot of off piste terrain available.